The $12 bln Canadian miner led by former Goldman banker John Thornton is set to unite with its African-focused rival. A deal this big would shake up a sector long cowed by past mistakes. Given weaker prices, falling output and a geographic fit between the two, the idea has logic. 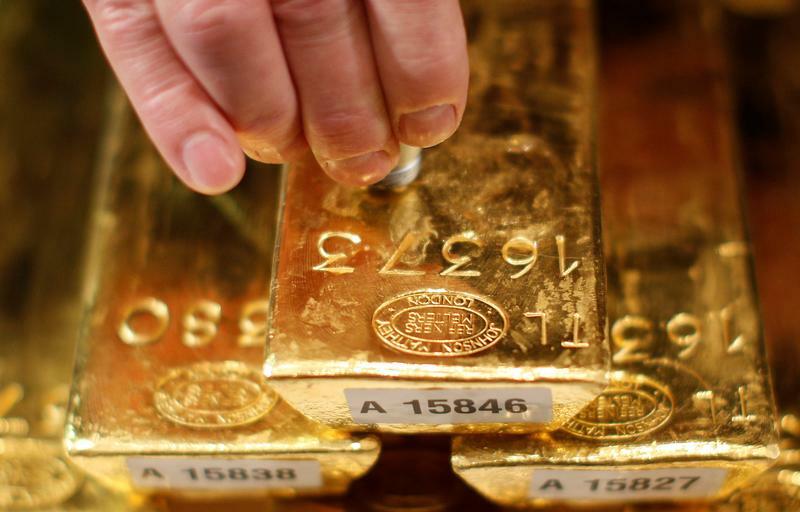 Canada’s Barrick Gold is in advanced talks to merge with rival Randgold Resources, according to media reports on Sept. 24. A deal is imminent, according to mining industry blog IKN, which first reported the news, and Bloomberg, both of which cited unnamed sources. Randgold Chief Executive Mark Bristow is set to take the same job at the combined company, according to Reuters, also citing an unnamed source.